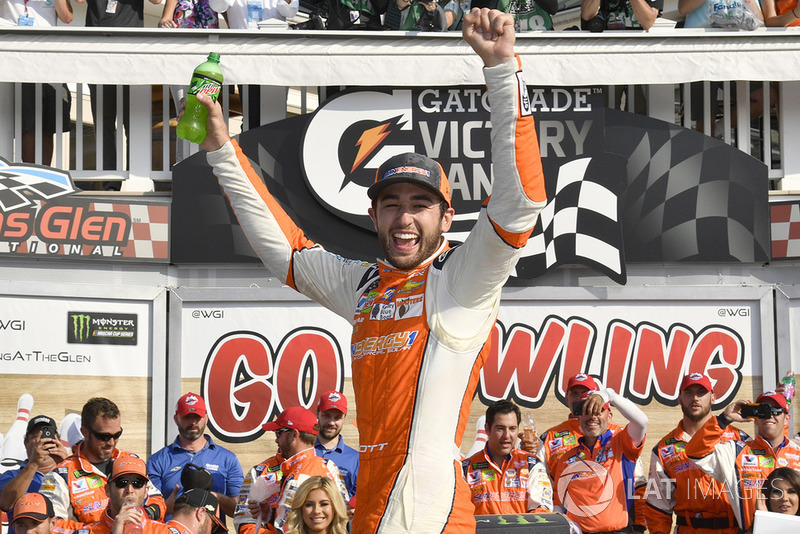 Like father, like son: Chase Elliott earned the first Monster Energy NASCAR Cup Series victory of his career in the same way his father, Hall of Famer Bill Elliott, did – on a road course. In his 99th career start, the driver of the No. 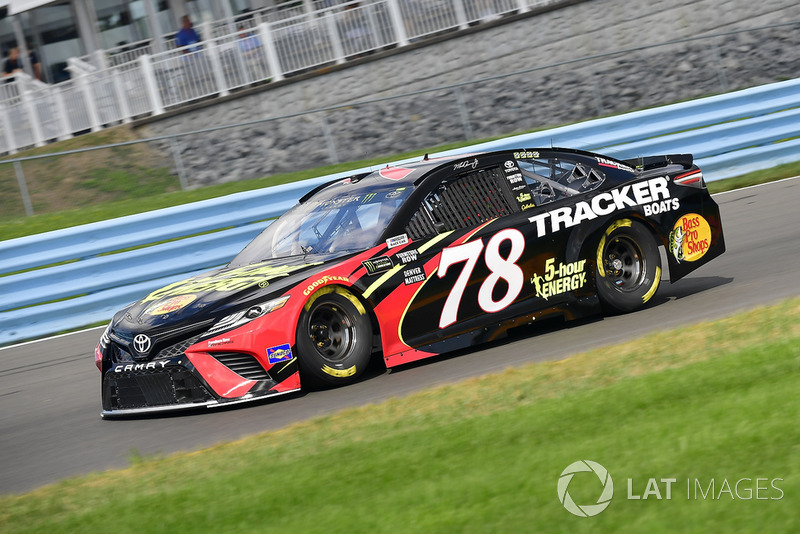 9 Hendrick Motorsports Chevrolet held off a furious charge from reigning champion and defending race winner Martin Truex Jr. to win Sunday’s GoBowling.com at The Glen. Truex ran out of fuel while battling for the lead on the final lap but still finished second. "Holy cow, what a thrill. 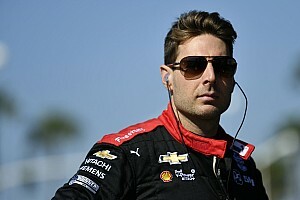 I don't know what to say," Elliott, 22, said after the race. "It's such a thrill, it's so emotional. It's so much relief - working on three years. I came here with a good opportunity today and I was able to get it done. "Thanks to all the fans. You guys were rowdy after taking that checkered flag. To all my buddies back home, you better get ready to get rowdy tonight, it's going to be a good one." 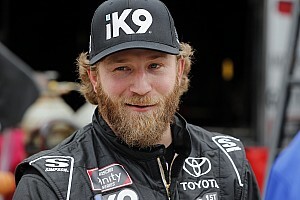 Asked about his conversations on his radio with his father, who served as a spotter during the race, Elliott said, "He was really just spotting and really just doing the normal spotter deal. 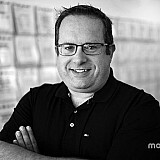 He was encouraging me those last couple of laps, which was very helpful, and we were able to get it done. "I started to wheel-hop and I knocked it out of gear in order not to spin out and luckily I had a big enough gap where he couldn't get me but what a day!" 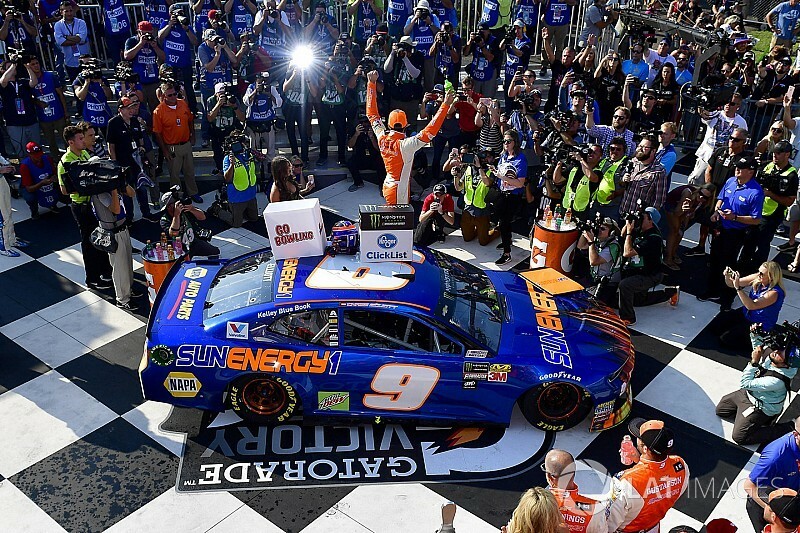 For Chevrolet, it was their first win since the Daytona 500 in February with Austin Dillon. 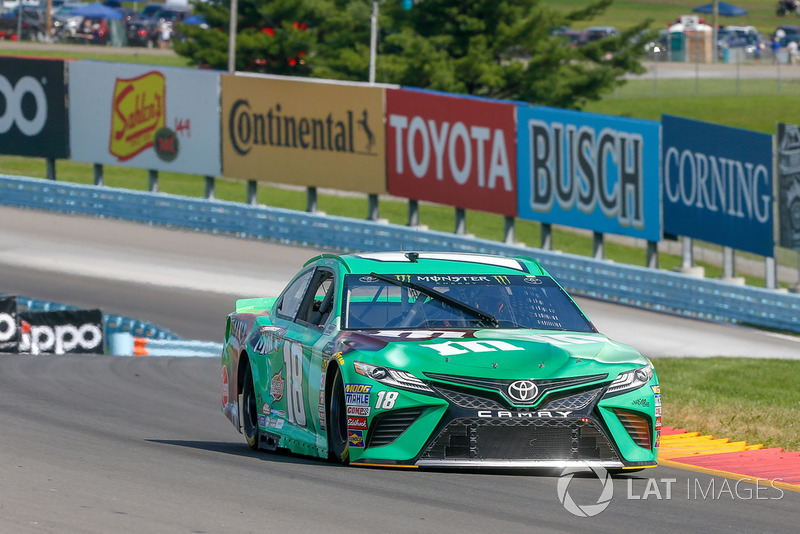 Kyle Busch finished third, Daniel Suarez ended up fourth and Erik Jones completed the top-five. Following the break between Stages 2 and 3, Elliott elected not to pit and retained the lead when Stage 3 went green on Lap 45. He was followed by Kyle Busch, Denny Hamlin, Jones and Truex. Jimmie Johnson had to start the final stage from the rear of the field after he was penalized for driving through too many pit boxes on pit road. Ryan Newman spun off Turn 6 on Lap 47 but was able to continue on and no caution was required. With 40 laps to go in the race, Kyle Busch held a small advantage over Elliott, while Hamlin was four seconds behind in third. Jones and Truex completed the top-five. On Lap 54, a caution was displayed after Matt DiBenedetto’s car came to a stop near the inner loop. He said he thought he broke a gear. During pit stops, both Hamlin and Kyle Busch were penalized for removing equipment from their pit boxes. One of Hamlin’s crew members was hit by a tire during the stop and one of Elliott’s crew members went over the front hood of his No. 9 Chevy. Kyle Busch had to make a second pit stop because his team only got about eight gallons of fuel in the car on the first stop. On the restart on Lap 59, Elliott led the way followed by Austin Dillon, Kurt Busch, Truex and Jones. 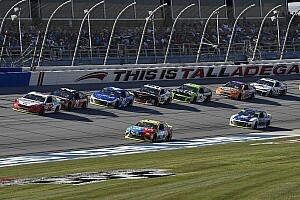 Before the completion of the next lap, Truex had made his way up to the second position and Kurt Busch fell into third. With 30 laps remaining, Elliott held a 1.8-second advantage over Truex with Kurt Busch in third. After pitting a second time for fuel, Kyle Busch was mired in 19th. With 24 laps to go, Kyle Busch had moved up into 10th as Jones moved into third behind Elliott and Truex. On Lap 73, NASCAR informed driver Josh Bilicki his day was done and to take his car to the garage for failure to maintain minimum speed. Truex had cut the margin to Elliott to under a second with 14 laps to go in the race. Jones was in third, more than 11 seconds behind. Jimmie Johnson spun on Turn 7 after contact with A.J. Allmendinger and did damage to his No. 48 Chevrolet but was able to continue on and made it to pit road with no caution. With six to go, Austin Dillon went off course on Turn 6 and was briefly stuck in the gravel before he was able to continue on under his own power. Truex and Elliott were both close on fuel as they battled nose-to-tail for the win with two laps to go in the race.